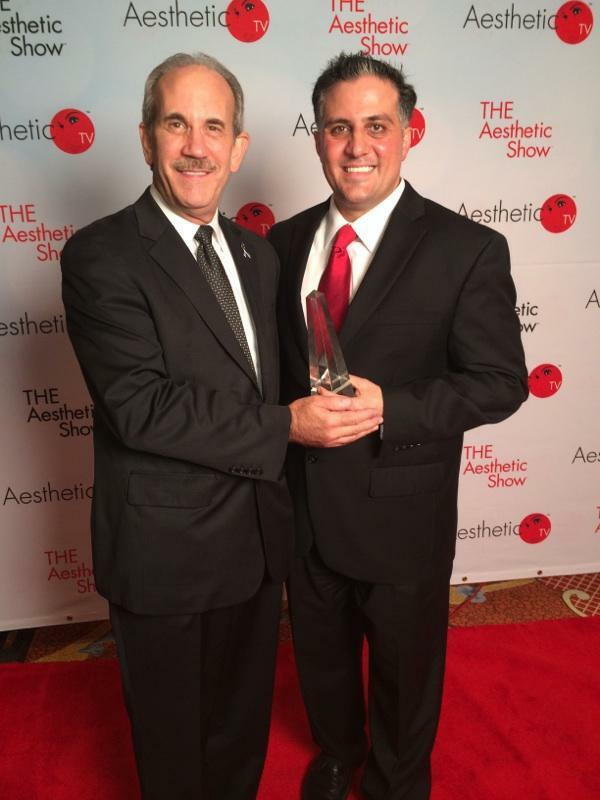 A E Skin has been awarded 2014 Aesthetic Practice of the Year by THE Aesthetic Show. This is an annual award recognizing the outstanding efforts of a team to build and grow and exceptional aesthetic practice. This award is unique in that the winner is determined by the total number of public votes recruited by the practice. A E Skin won the regional Best Aesthetic Practice award at the Aesthetic Academy in Beverly Hills in 2012 and also won Best Medical Spa in Encino in 2013 and 2014. We are proud of our accomplishments and we know that it is only possible through providing the highest quality service and having so many happy patients. A E Skin is a professional medical spa located in Encino, CA offering a variety of skin care treatments and products including Painless Botox, Dysport, and Xeomin, Juvederm and Restylane, and laser services such as the Forever Young BBL IPL Photofacial and the A E Skin Ultimate Rejuvenation. The A E Skin philosophy is to treat each patient individually. After all, everyone’s skin is different. Following a comprehensive evaluation, Dr. Alex Eshaghian, MD, PhD designs a personalized plan specific for each person. At most medical spas, patients are treated by nurses or aestheticians, but at A E Skin patients see the doctor every time. Dr. Alex has performed thousands of treatments and his goal is to make people look and feel their best using a non-surgical approach, leading to outstanding results with minimal recovery time. A E Skin focuses on providing outstanding results as seen by our Before and After. Additionally, patient satisfaction is a top priority, which is why we have so many outstanding reviews on sites such as Yelp and Google Plus. Comfort, convenience, and customization are what sets A E Skin apart from other medical spas.